Summer is an important time for a basketball player. It is the time during which one must work hard to improve for the upcoming season. 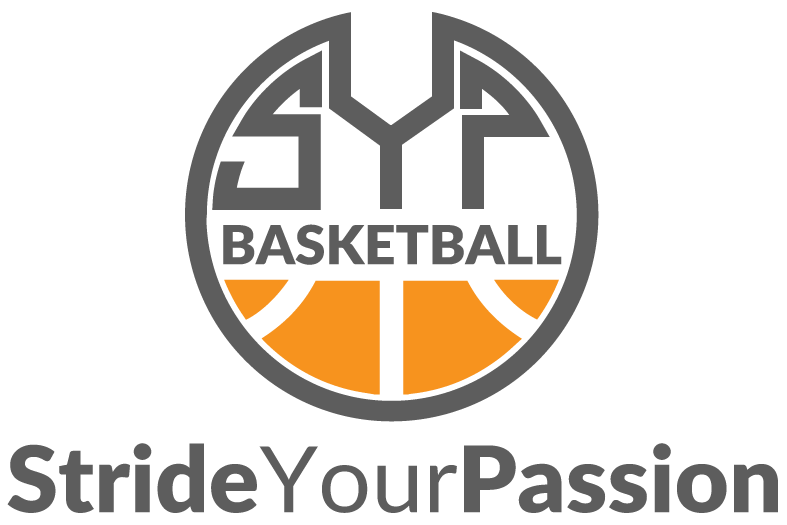 SYP camps are designed for motivated players who want more than just a regular basketball experience. It also offers the most talented the opportunity to be recruited by U.S. scouts and receive scholarship opportunities. Click each camp below to learn more. The SYP AAU Exposure Tour seeks to improve the competitive edge of its players, broaden their basketball experience, and give them an opportunity to be seen by recruiters and earn scholarship offers. The SYP Junior Tour offers a safe and fun environment for younger players to grow and mature on and off the court by learning valuable lessons, have a great experience, and improve at the sport they love. The SYP Superstars Camp is a U.S. style basketball camp based in the beautiful area of Tenero, Switzerland. The camp is built on the belief that the key to improvement is to enjoy playing while working hard.